10amp PWM Solar Regulator, suitable for up to 150watt solar panel.A good quality reliable regulator with excellent functions and clear wiring instructions included. Ideal regulator to used with the slimline Flexi solar panels. A top of the range solar regulator to maximise efficient changing of your your leisure battery. 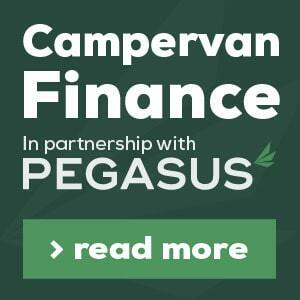 Compact and perfect for small to medium campervan and motorhome installations. Can also be used on Boats or similar installation. 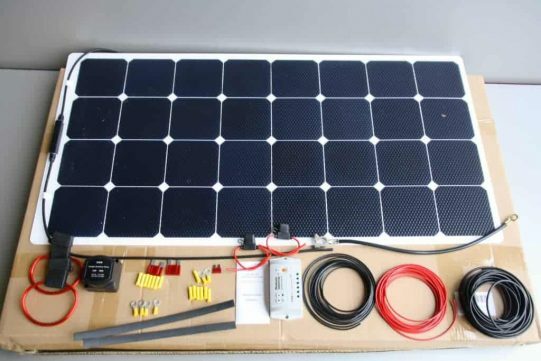 Adopting double crest or multi crest tracing technique, used for conditions when part of solar panel is under shadow or parts of the solar panel may be damaged.Built-in maximum power point tracking algorithm which could promote the energy utilization efficiency of PV system. 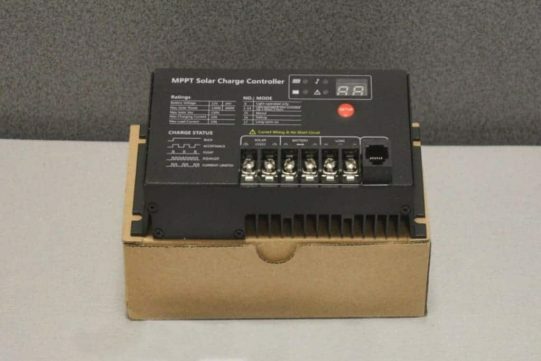 The charging efficiency is 15%~20% higher than that of a PWM control.It can find the best working point of I-V curve within 1 minute and the MPPT efficiency can reach to 99.9%.Adopting advanced digital power supply techniques which makes the energy conversion efficiency reach up to 97%.Four charging stages: MPPT - equalizing charge- boosting charge- floating charge.With current-limiting charging mode. 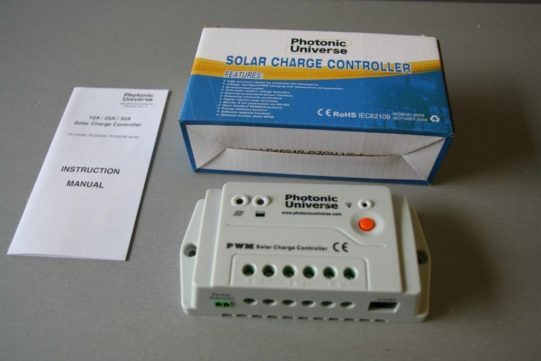 When the power of solar panel is oversized, the controller will lower charging power automatically, which enable the system to work under the rated charging current.With fault code indication, helping the user identify the system fault.Various load control methods that can recognise day and night automatically.Various system protection functions. 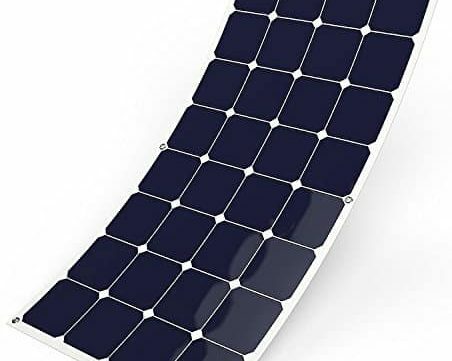 Including over-charge, over-discharge, over-load, over-heat, battery-reverse connection and shorT-circuit protection etc. 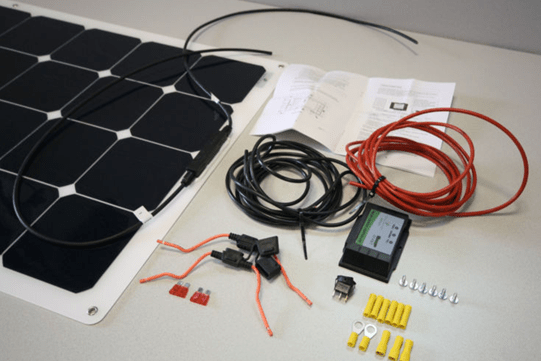 100 WATT 12V Solar Panel Kit with Regulator for Leisure Batteries.